Get ready to be amazed by these spacious rooms with access to a beautiful rooftop terrace with panoramic views of Rome! 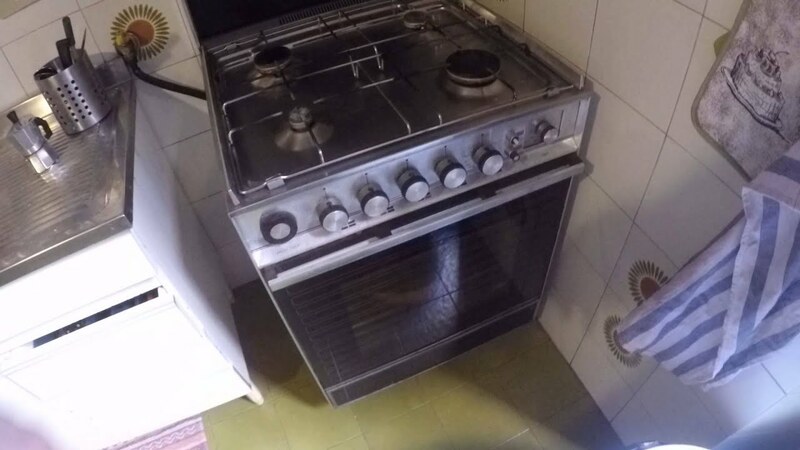 Located near the Roma Termini station, the apartment itself is very big and consists of 4 bedrooms - 3 of those are available for rent at the moment and the 4th is occupied by the manager of the flat. The rooms come fully furnished with all utilities included and the tenants will share one bathroom. You will be very close Villa Borghese where you can enjoy a stroll through the park or even study. You will also be able to enjoy the great terrace at the top of the building. The apartment is ideal for absolutely anyone, but as the Sapienza University is located within walking distance, those who are studying in this Eternal City will surely benefit from this location! The area of this large apartment is lucky 100m2. This apartment is located on the 4th floor of a building which is equipped with an elevator. It has natural gas heating and natural gas water heating. You can dry your clothes on the individual racks inside the apartment. The minimum lease for this apartment is 120 days (4 months). We love this apartment's central location. You will be able to live near absolutely everything and as the apartment is located near the Termini station, you will have very easy access to other parts of Rome and Italy itself. The rent comes inclusive with all utilities which means you will have absolutely no surprises at the end of the month and can enjoy Rome without any stress. All rooms are very spacious and light, with great 4th floor views onto the street and courtyard. All rooms have a double bed and come fully furnished. All rooms accept couples as they have ample room for 2 people. The common rooftop terrace is absolutely stunning; with `gorgeous views of the city as a backdrop, you're sure to spend countless hours hanging out with your new friends and roommates! This apartment has no living room; however, you can use the kitchen or the terrace to hang out with your new flatmates. The English speaking manager lives on the property and requires 1 month rent as a deposit. Smoking is not permitted and pets are not allowed. Rent can be paid by cash or bank transaction.The landlord only accepts guests from 25 to 39 years old. Termini Station is located just 17 minutes away. You can also reach Repubblica and Castro Pretorio stations in under 15 minutes by foot. You will also have a lot of bus stations nearby with night buses available. The manager of the apartment, who lives in one of the rooms in the apartment, is a young and friendly woman.